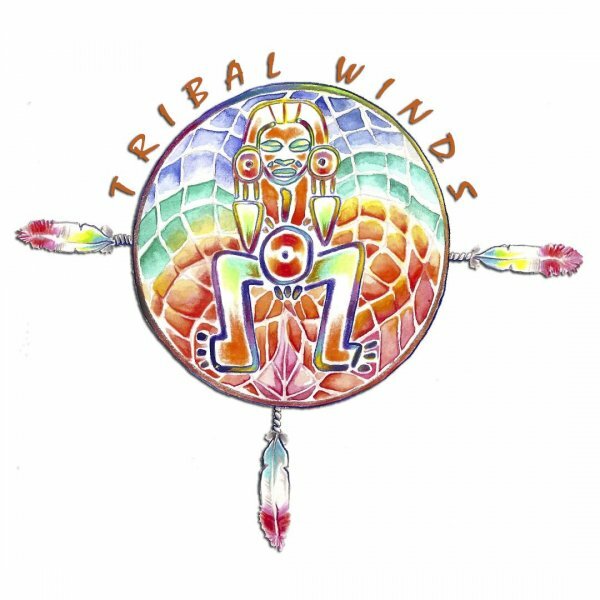 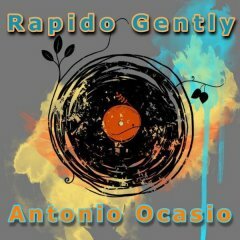 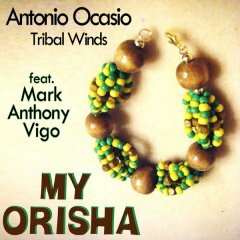 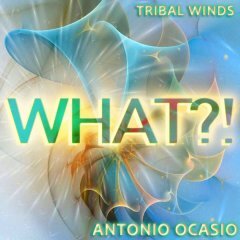 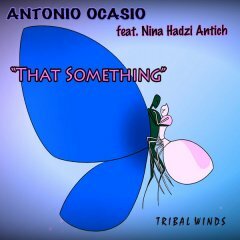 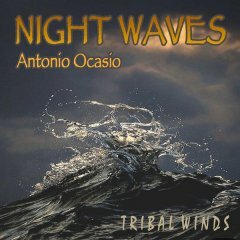 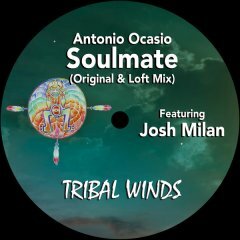 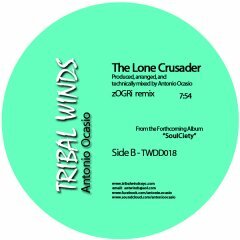 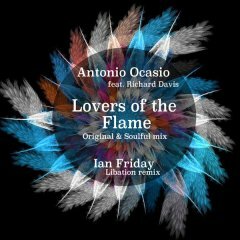 The musical vibrations of Tribal Winds thrives off of an infectious breed of raw Afro-Latin Jazz and Deep House vibe. 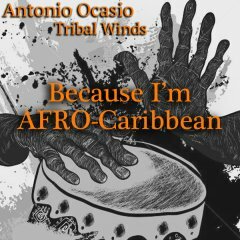 The heavy percussion and conga rhythms naturally speaks to our ancestral roots. 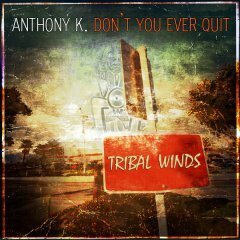 Don't You Ever Quit ANTHONY K.